Join me for some storybook-rodent action at 10pm EST! 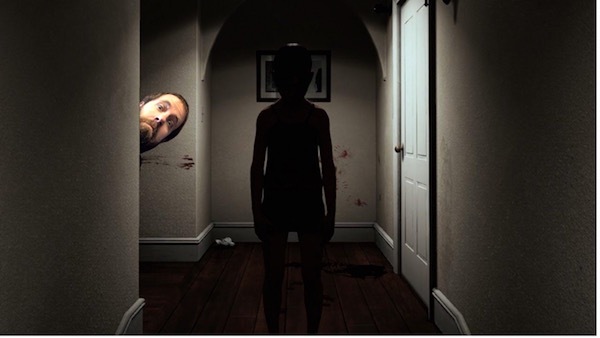 Feel free to com­ment on this post directly or head off to my Twitch Page to chat with me as I play! 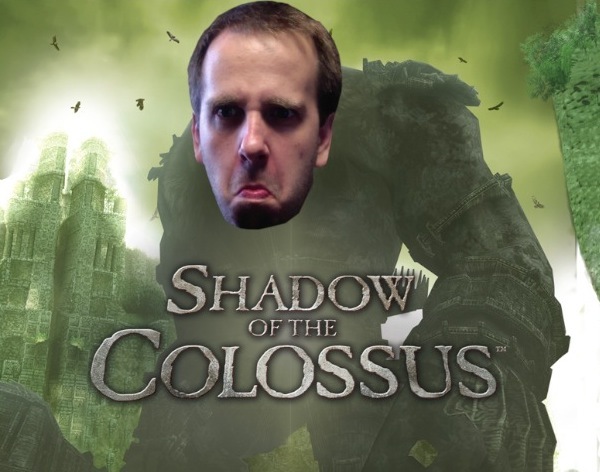 Join me for some colossus-stabbing action at 10pm EST! 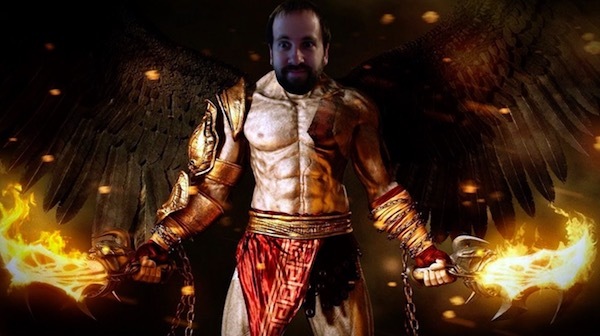 Feel free to com­ment on this post directly or head off to my Twitch Page to chat with me as I play! Post-apocalyptic robot dinosaurs. These are prob­a­bly the only four words that needed to be spo­ken in the pitch meet­ing that green-lit Hori­zon Zero Dawn. Piv­ot­ing away from their first-person shooter com­fort zone, Guer­rilla Games shocked every­one when they announced Hori­zon Zero Dawn. 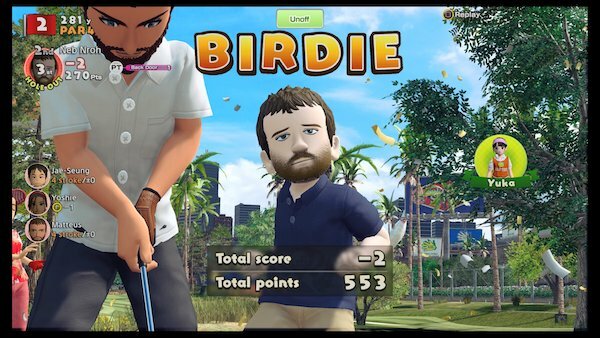 This open-world action game is, in my opin­ion, the finest work the stu­dio has put out to date. The com­bat sys­tem is fun and diverse, with a mul­ti­tude of options to approach any encounter. There’s plenty to do as you explore the world, with side-quests that feel more per­sonal than the “go there and get that” fare of other games. 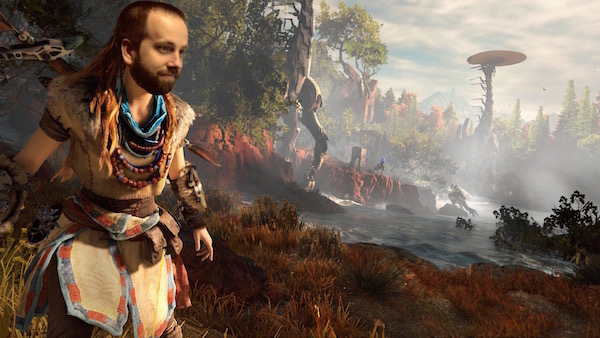 The story is top-notch, with a vibrant world full of inter­est­ing char­ac­ters and fea­tures an out­stand­ing per­for­mance by Ashly Burch as Aloy. 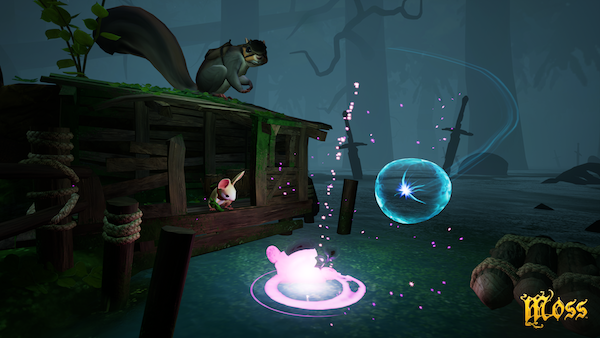 It’s also one of the best-looking games to come out this year from top to bot­tom. Hori­zon Zero Dawn more than earns its spot as the 4th best game of 2017. 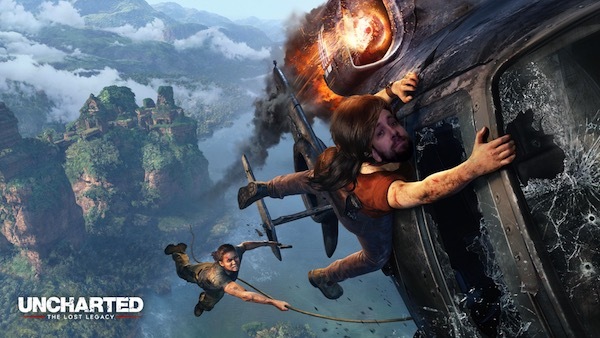 Naughty Dog always starts off devel­op­ing DLC with the best of inten­tions. Build­ing upon the themes and lore of their most recent game by explor­ing rela­tion­ships either hinted at or nonex­is­tent in the main game, the DLC grows in size and scope. Inevitably, every story-based DLC that Naughty Dog pro­duces breaks off and becomes a bite-sized bit of bril­liance. Uncharted: The Lost Legacy con­tin­ues this tra­di­tion in great form by tak­ing some of the best things from Uncharted 4 and expand­ing on them in some smart ways. The rela­tion­ship built between Chloe and Nadine dur­ing the short adven­ture is a lot of fun to watch and the ban­ter is bril­liantly per­formed. The open design imple­mented in the mid­dle sec­tion of the game improves on what was in the main game by giv­ing you rea­sons to explore the beau­ti­ful envi­ron­ments. Uncharted: The Lost Legacy gives plenty of rea­sons to be an excel­lent 7th best game of 2017. One of the best-looking games to come out in 2017, Hell­blade: Senua’s Sac­ri­fice is an intense jour­ney that tackle some tricky sub­jects. I am always a fan of what Ninja The­ory puts out, but the amount of care they put into Hell­blade is stag­ger­ing. Ninja The­ory brought in men­tal health pro­fes­sion­als to ensure they were accu­rately and tact­fully rep­re­sent­ing men­tal ill­ness in their game and their work shines through in the final prod­uct. 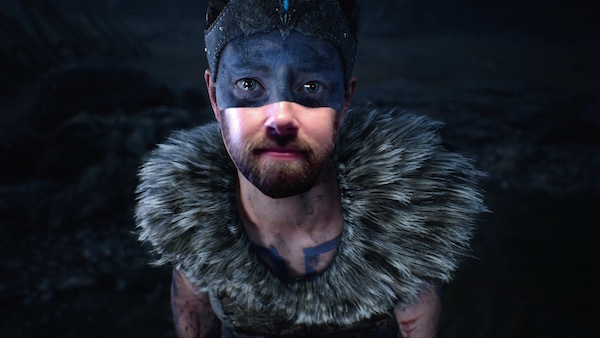 The audio design around the voices in Senua’s head is superb, you need to wear head­phones play­ing this game, and the sub­tle visual touches they make to rep­re­sent both mild and major hal­lu­ci­na­tions are done extremely well. As usual, they have incor­po­rated live action footage in some very cre­ative ways to fur­ther improve the over­all visual design and the per­for­mance from the Ninja The­ory designer who played Senua is top notch. Hell­blade: Senua’s Sac­ri­fice would have been much higher on my list in a dif­fer­ent year, but it still deserves this spot as the 9th best game of 2017. 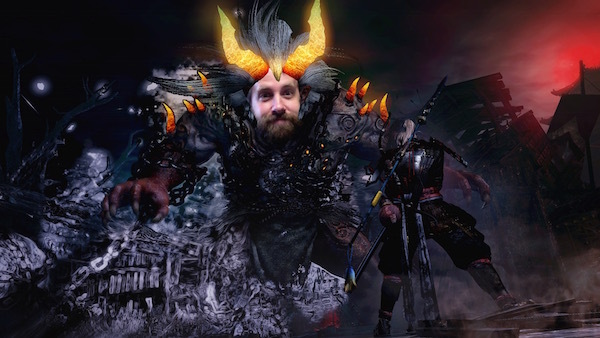 Join me for some Oni-slaying action at 9pm EST! Feel free to com­ment on this post directly or head off to my Twitch Page to chat with me as I play!